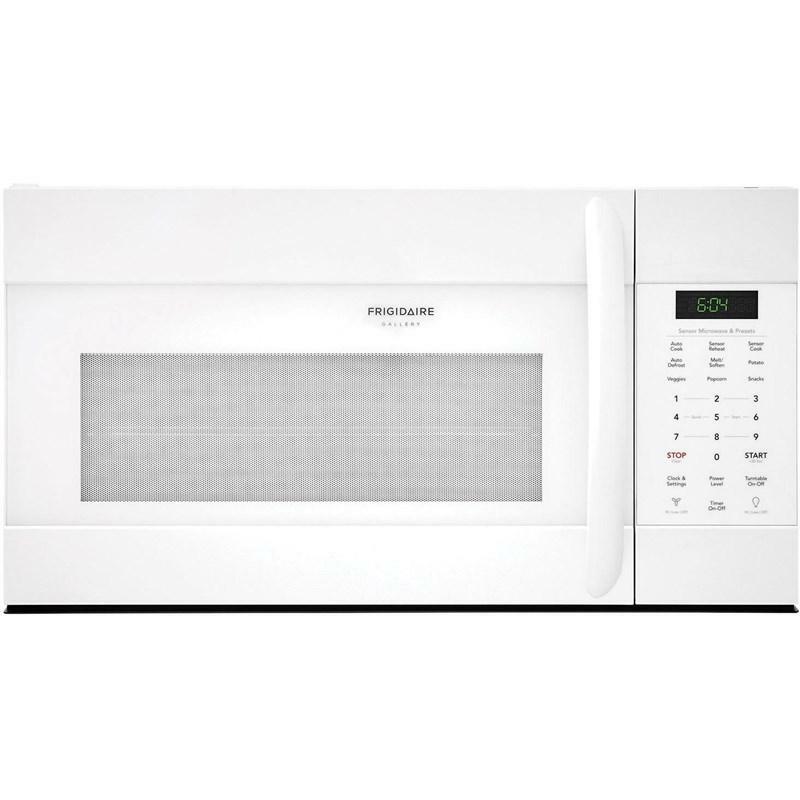 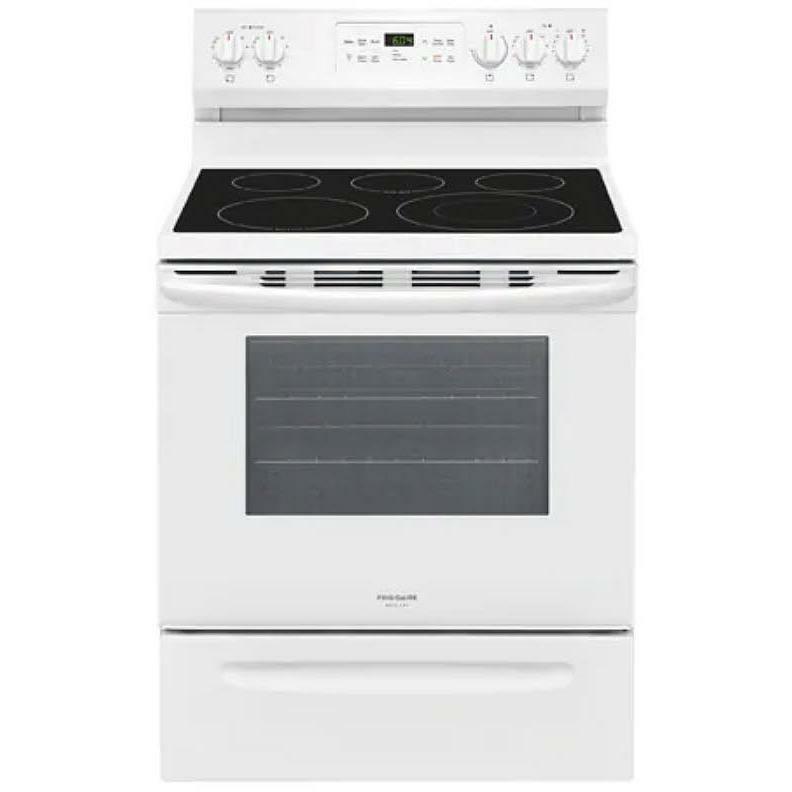 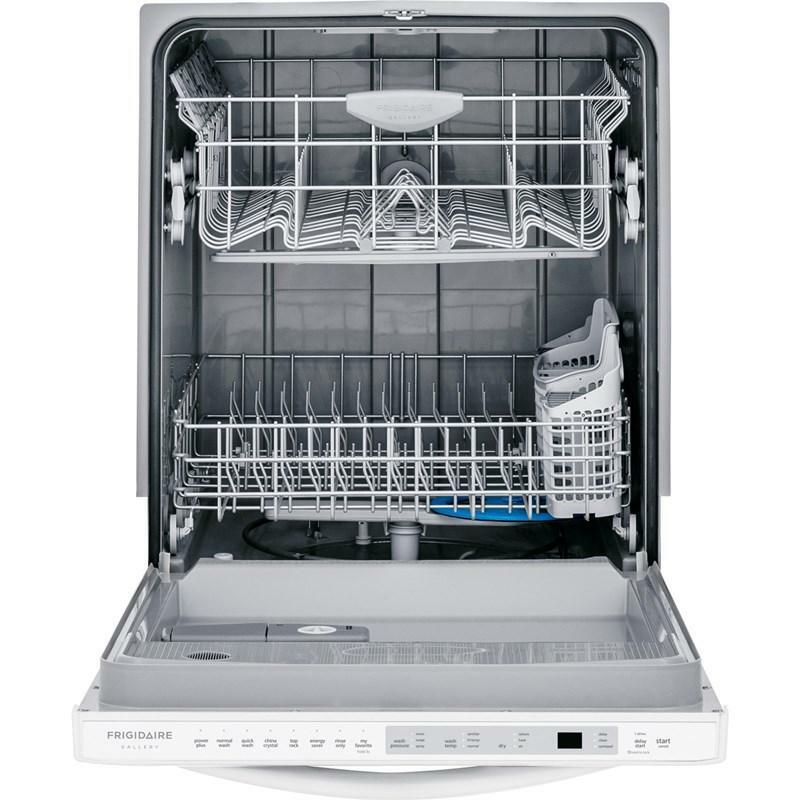 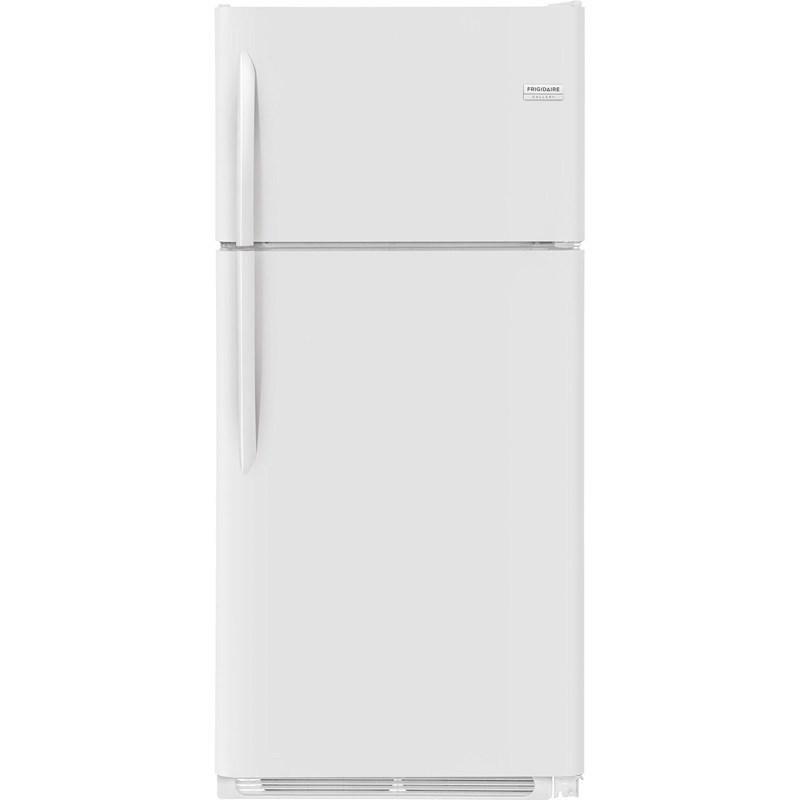 This Frigidaire Gallery 24-inch built-in dishwasher features multiple-cycle options, a quick wash cycle and the SpaceWise® organization system which offers adjustable racks and a large silverware basket that provides a place for virtually anything. 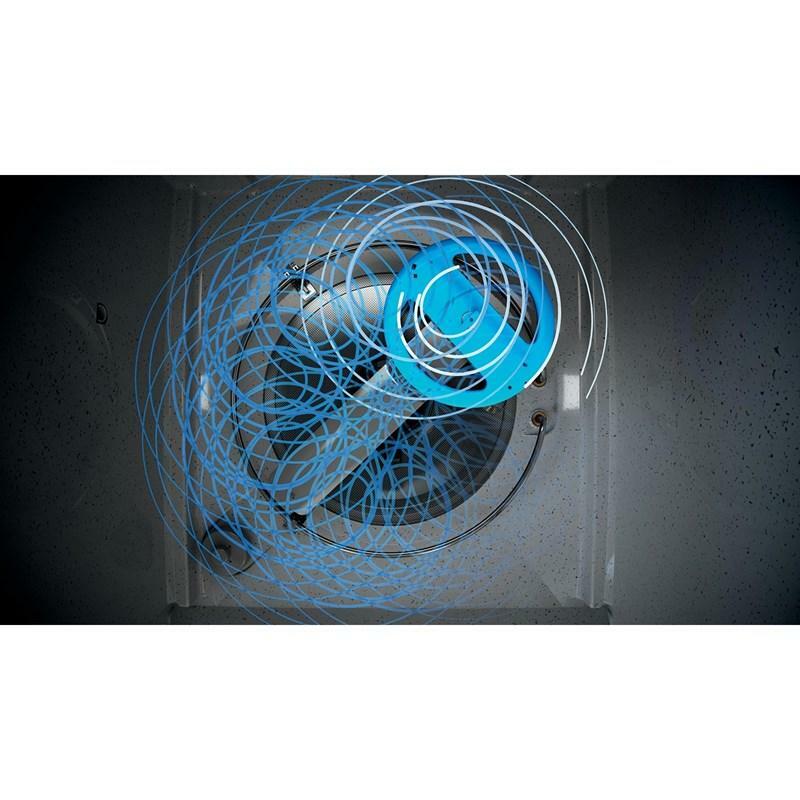 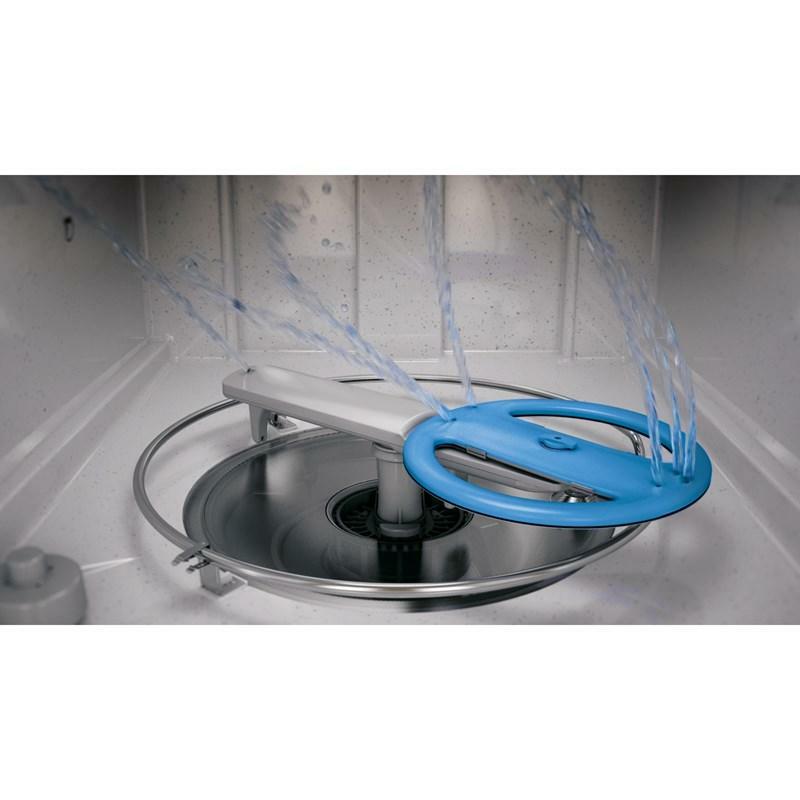 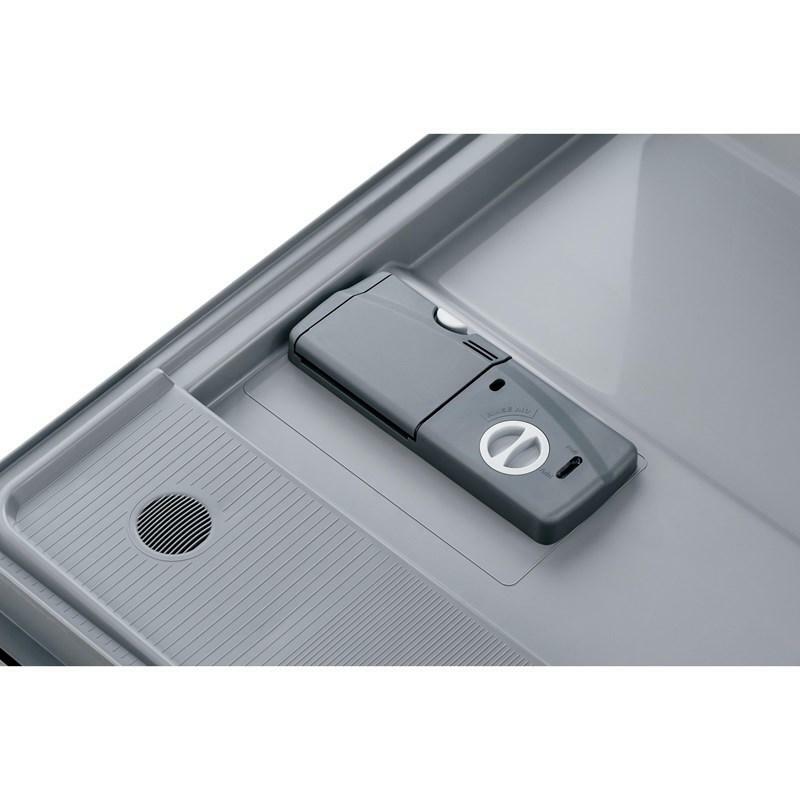 Exclusive OrbitClean® Spray Arm provides 4 times better water coverage for an excellent clean. 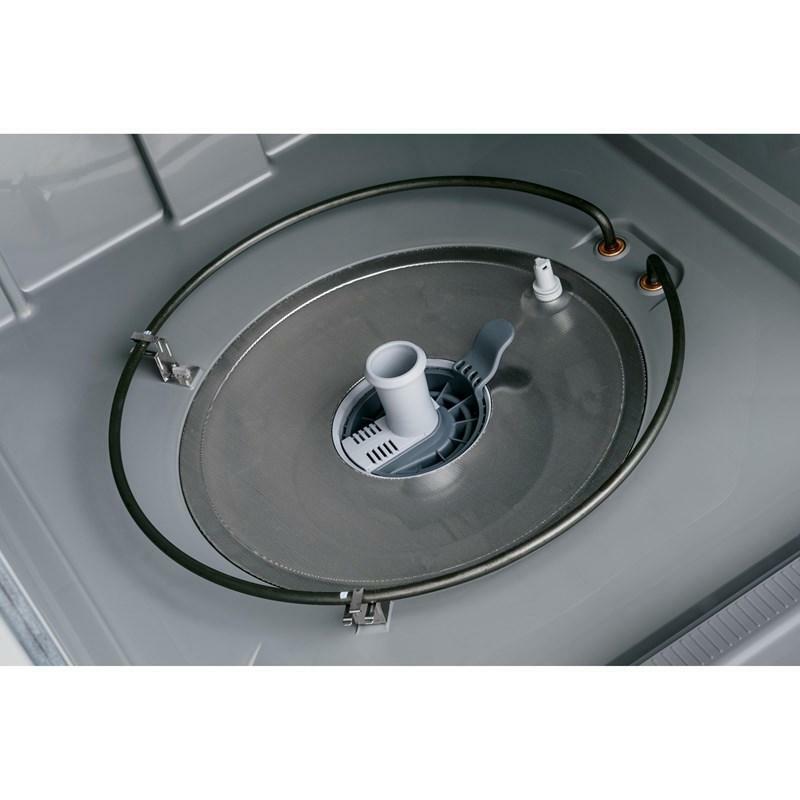 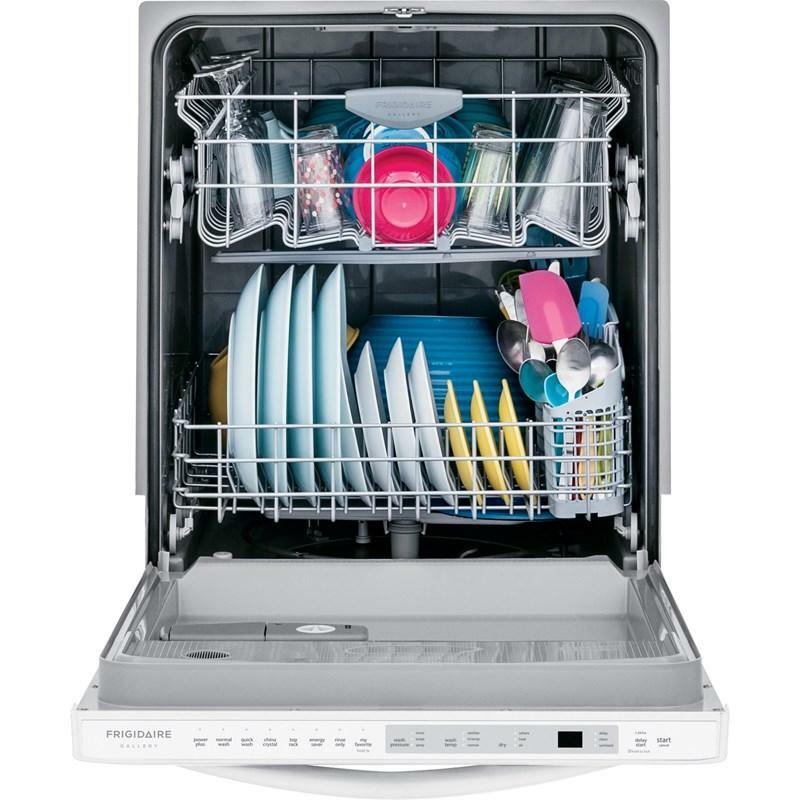 And AquaSurge™ Technology adjusts washing pressure based on washing needs. 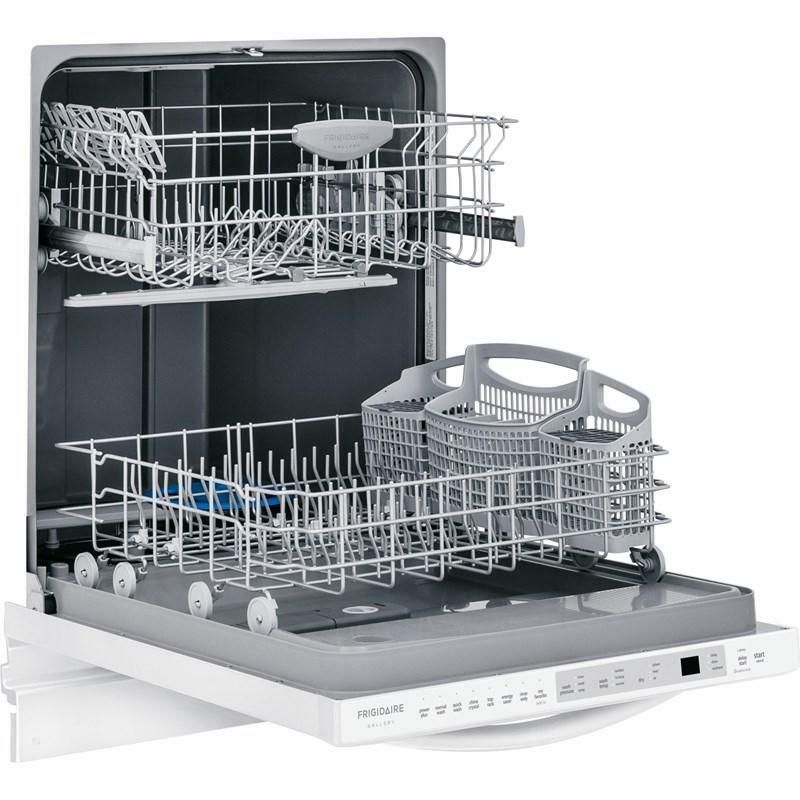 Move your dishes straight to your cabinets with our EffortlessDry™ System. 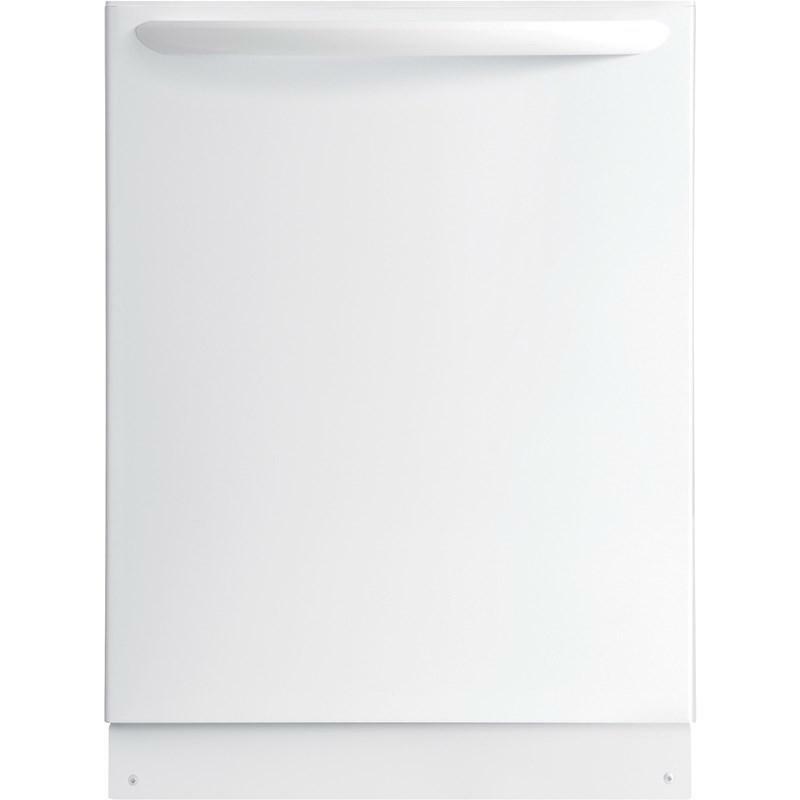 Towel drying becomes a thing of the past. 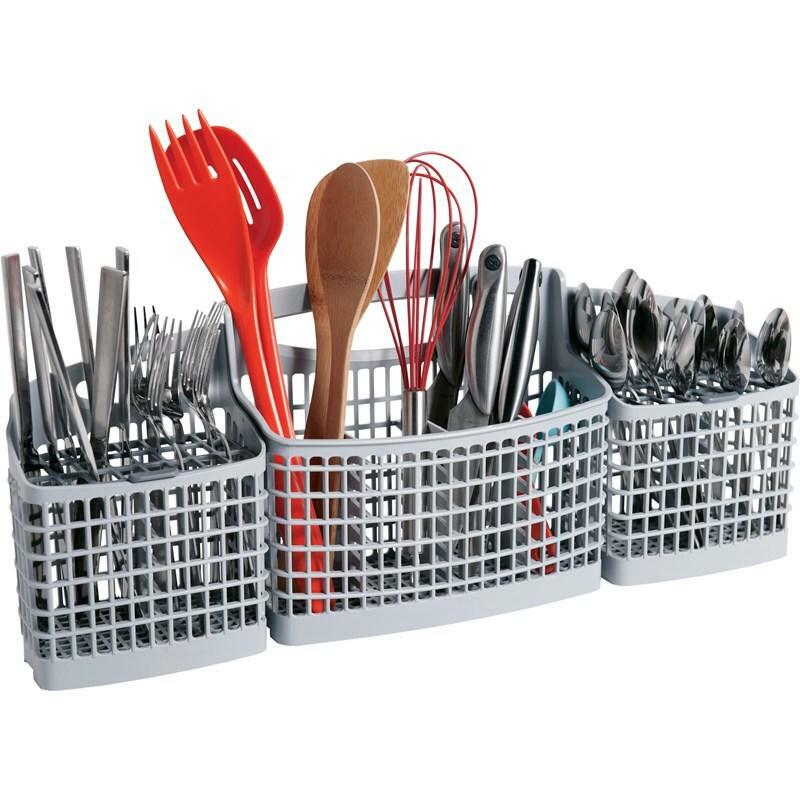 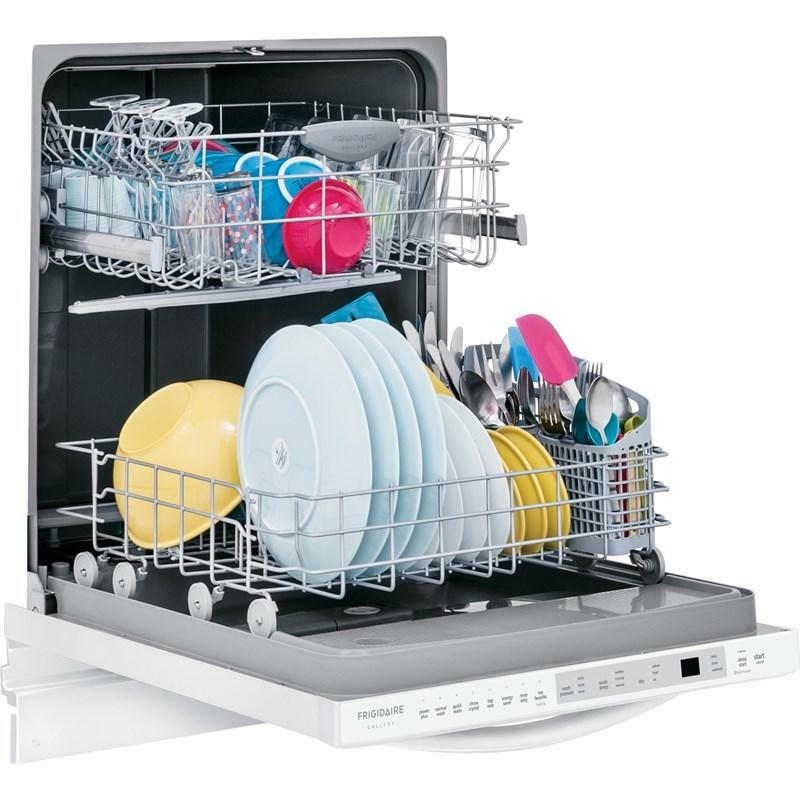 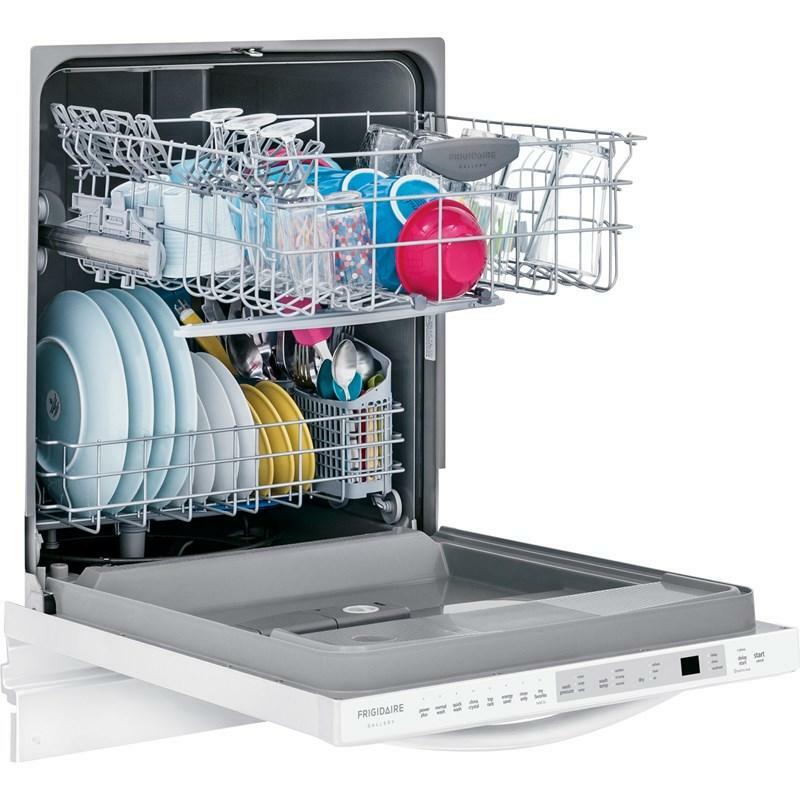 Large capacity, tall-tub dishwasher fits up to 12 place settings so you can wash more at once.